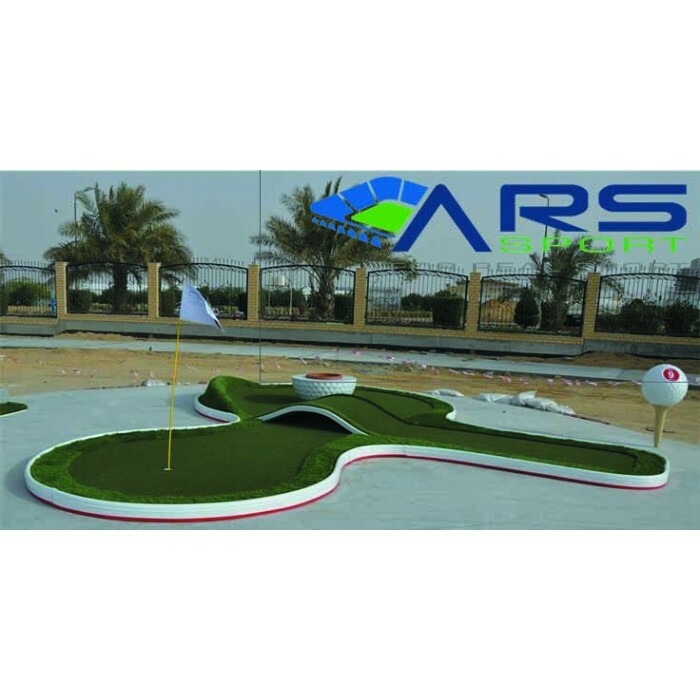 Golf is known only by its players. 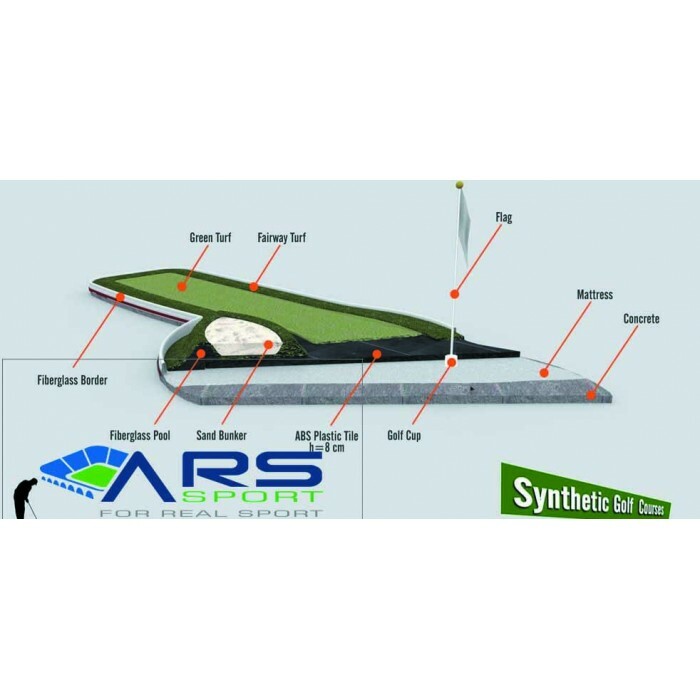 Ars Sports has developed a synthetic Golf Turf that takes out golf from being a holiday area game only. 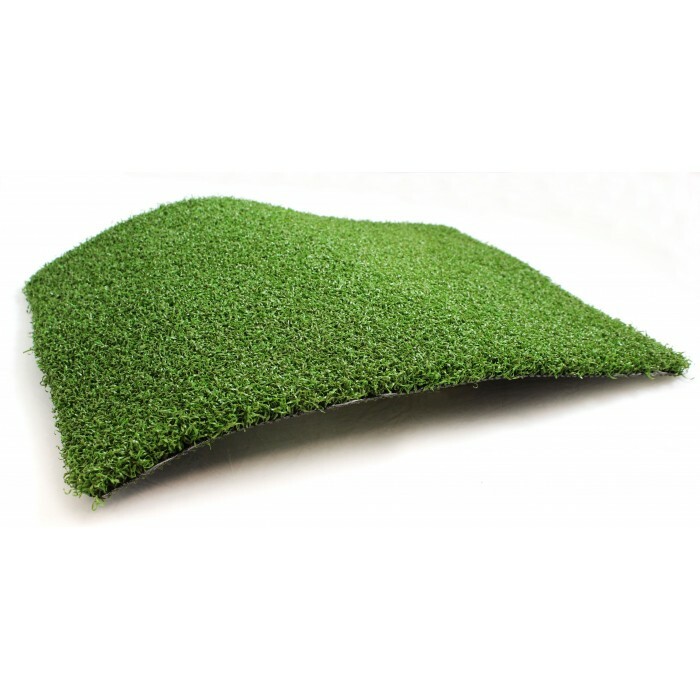 You can turn a part of your garden into a golf field with this easy install product. 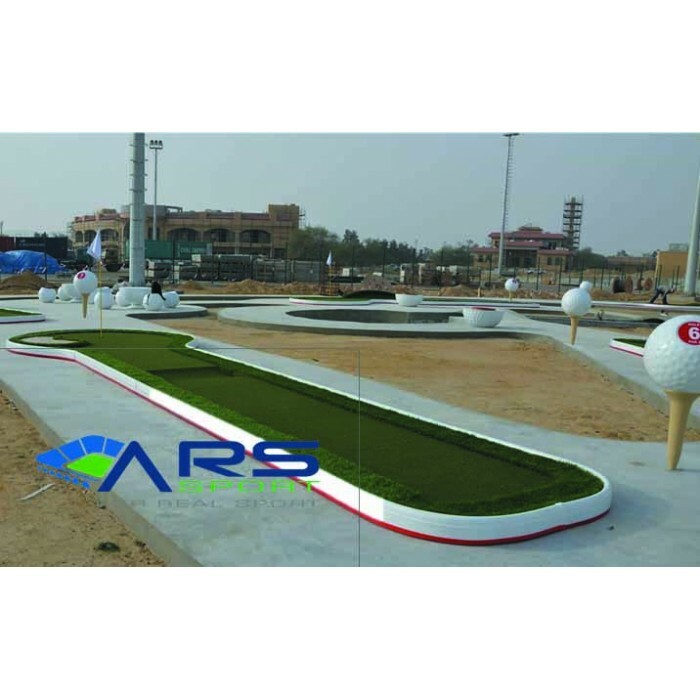 Our special designed synthetic grass carpets manufactured for Mini Golf Courts s which are installed approximately in 1-2 weeks. 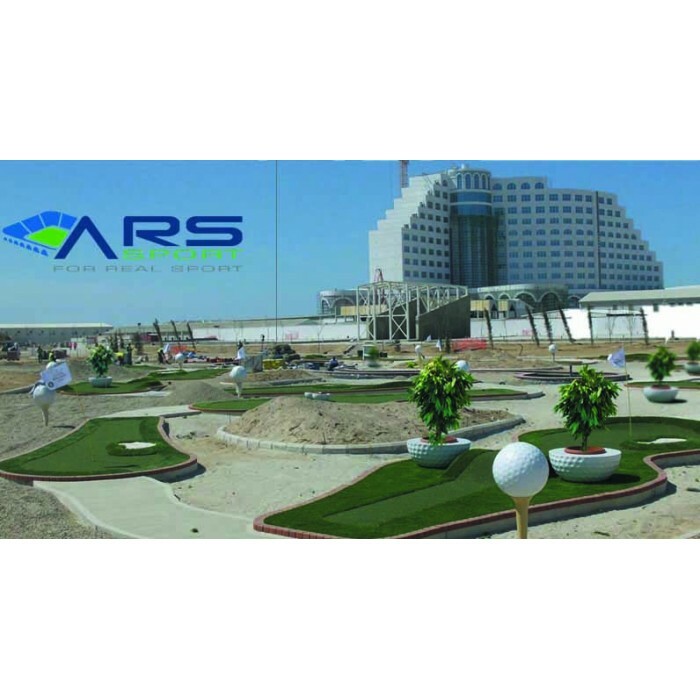 Our system is preferred by private and public institutions which does not need any maintenance. 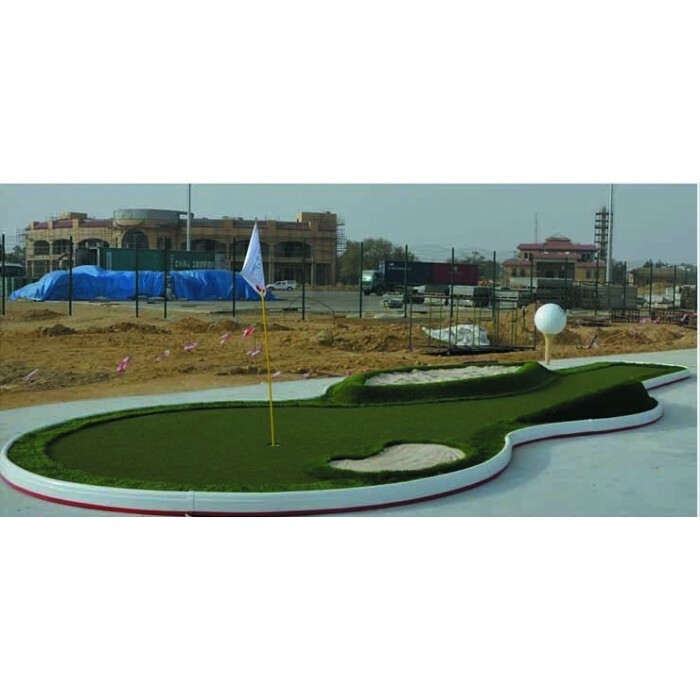 A golf course area consists of a series of holes, each with a teeing ground that is set off by two markers showing the bounds of the legal tee area, fairway, rough and other hazards, and the putting green surrounded by the fringe with the pin and cup. 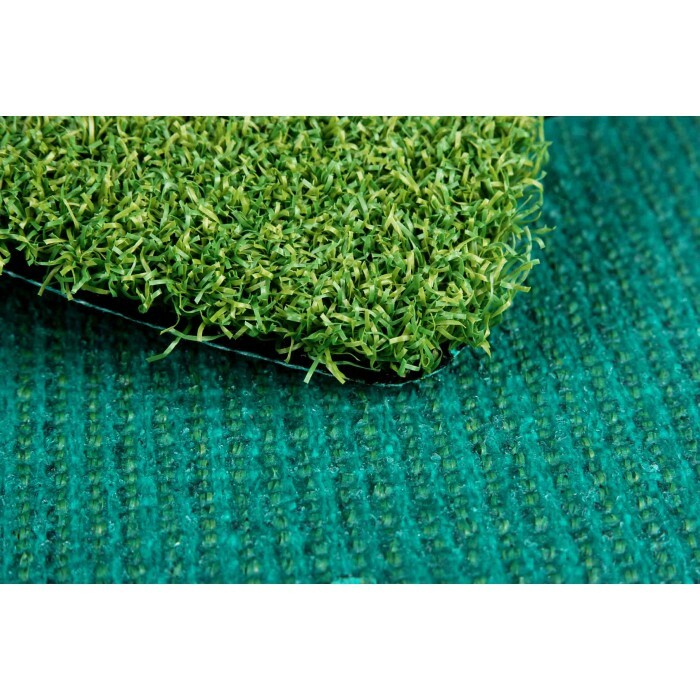 Most acceptable system is 12mm Golf grass with 7300 KDK yarn, but some of Minister, Federation, Public area, Privet business sectors interest below 12-18mm grass. 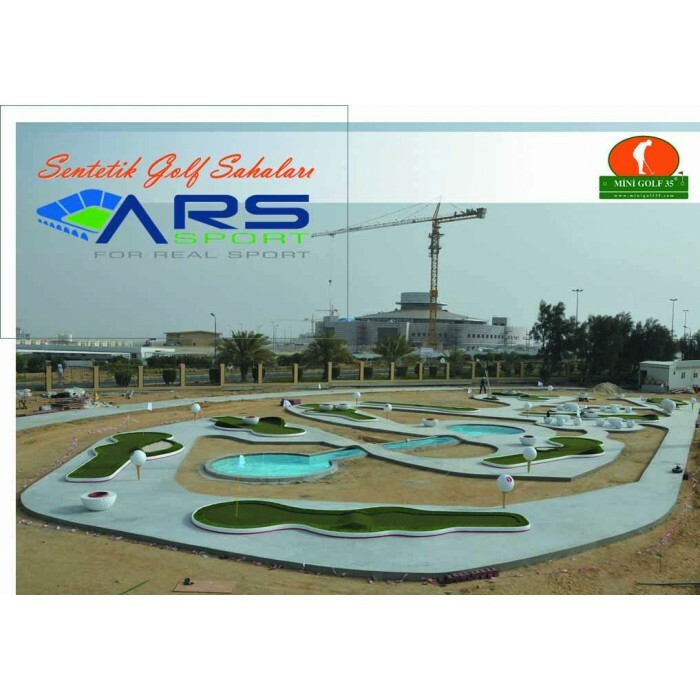 All of the production line we have. 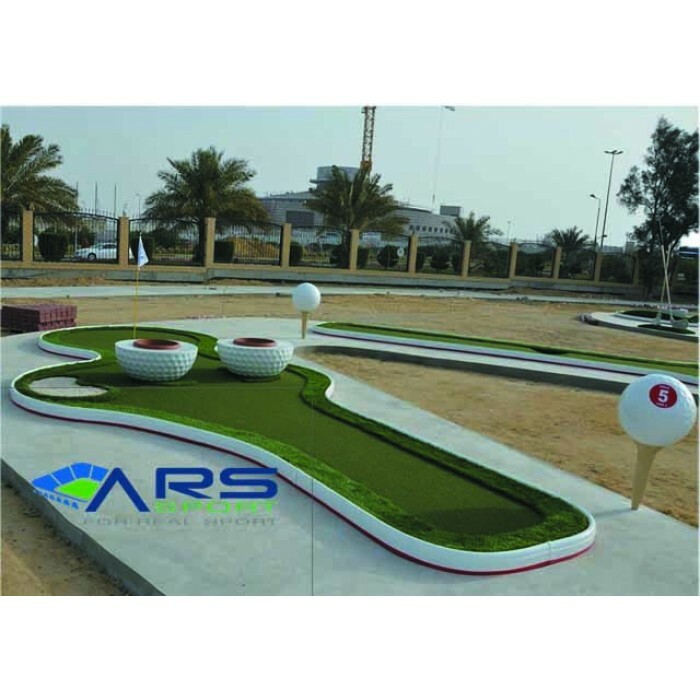 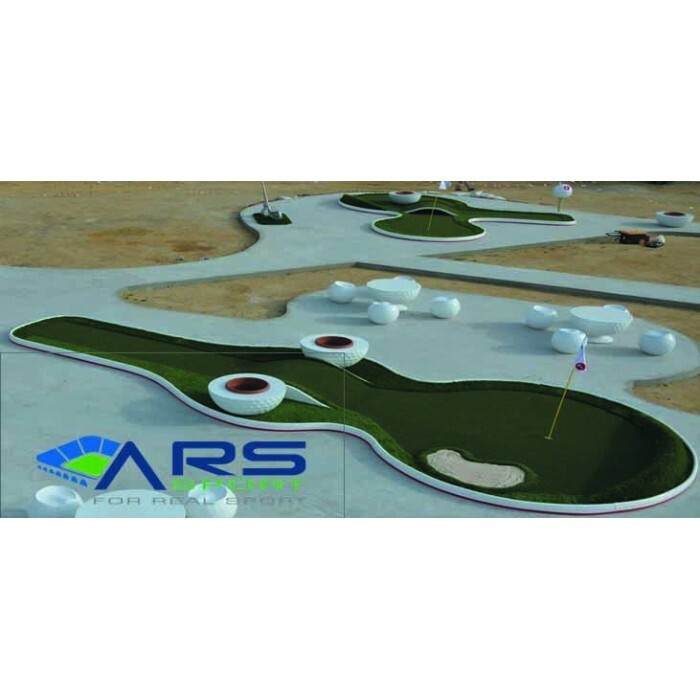 ARS Sports has developed a synthetic Golf Turf, Golf Course Area that takes out golf from being a holiday area game only. 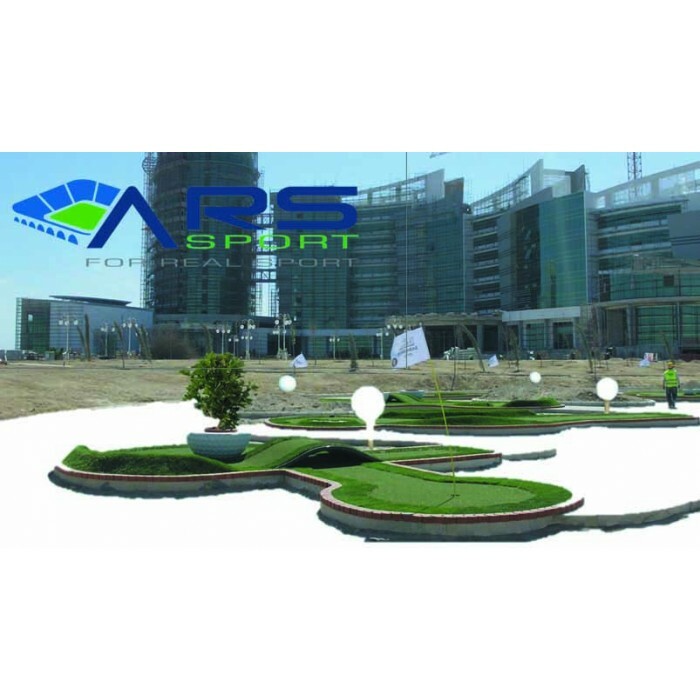 Grass for Golf: +90 212 294 07 94.